UnitedHealthcare has partnered with KaBOOM! to ensure all kids get the childhood they deserve through great, safe places to play through their "Do Good. Live Well." employee volunteer program. Since the first playground in 2010, UnitedHealthcare has engaged over 2,400 employees and brought play to more than 45,000 kids. 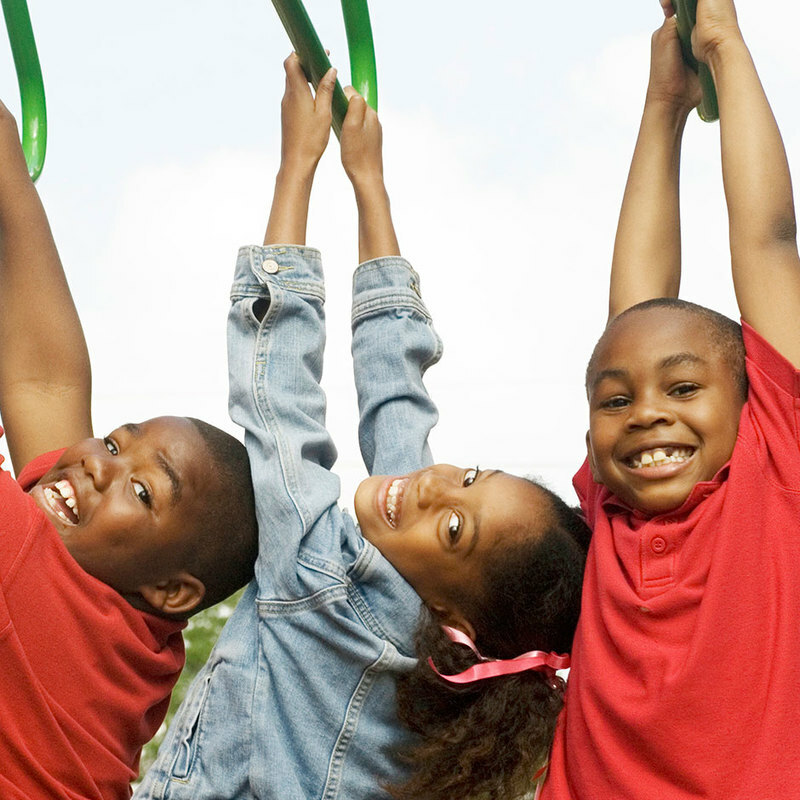 They have expanded play opportunities in schools, community centers, and more in 14 states. Through partnerships and sponsorship programs, UnitedHealthcare invites athletes and celebrities to volunteer at their projects. These stars help the kids in communities feel special, and give the kids an opportunity to meet their role models. UnitedHealthcare is also committed to bringing play to deserving communities in the aftermath of natural disasters, having awarded playgrounds to communities impacted by Hurricanes Sandy and Harvey. In 2017, UnitedHealthcare expanded their reach by awarding Creative Play grants to three communities across the country. With more playgrounds to come, UnitedHealthcare volunteers will keep bringing smiles to the faces of kids across the country.